This “memoir with recipes” takes Rossi from her “orthodox light” beginnings in New Jersey, her extended rebellious years, apprenticeships in kitchens on land and riverboat, to her epiphany as Chef Rossi. Having reigned for the past 23 years as the catering director, owner and executive chef of The Raging Skillet, she now shares her battles against constraints: religious, familial, and gender bias, crediting her mother’s harrowing microwave cooking as incentive to escape to freedom and fame. 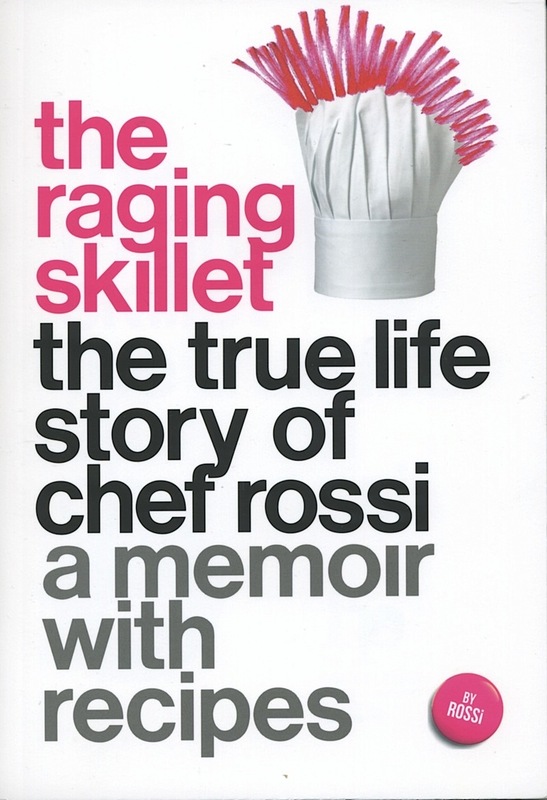 Disseminated throughout are must-try recipes; her debut at 14 with “Rossi’s Teenage Pizza Bagels” and “Snickers and Potato Chip Casserole” to the mature “Swordfish Skewers that Vanilla Ice Wouldn’t Eat” and “Mango Ginger Sauce for Not Quite the End of the World,” all served up in Rossi’s piquant prose. Grand hotels are unique ecosystems steeped in elaborate political hierarchies and byzantine protocols to rival Versailles’s etiquette in its heyday. Sherman has created the Shipley, a San Francisco composite, in which to interweave some 50 story threads over a 24-hour period. Sherman herself has worked as a stand-up comedienne, which serves her well to convey the humor and pathos of the hopes and dreams — some vain, some heart-rending, some hopeless — of not only the passing flow of characters, but of the permanent denizens of the Shipley, the staff and, for the past 15 years, Oscar Pasternak, an aging retired actor, celebrated fixture in the Shipley lobby. 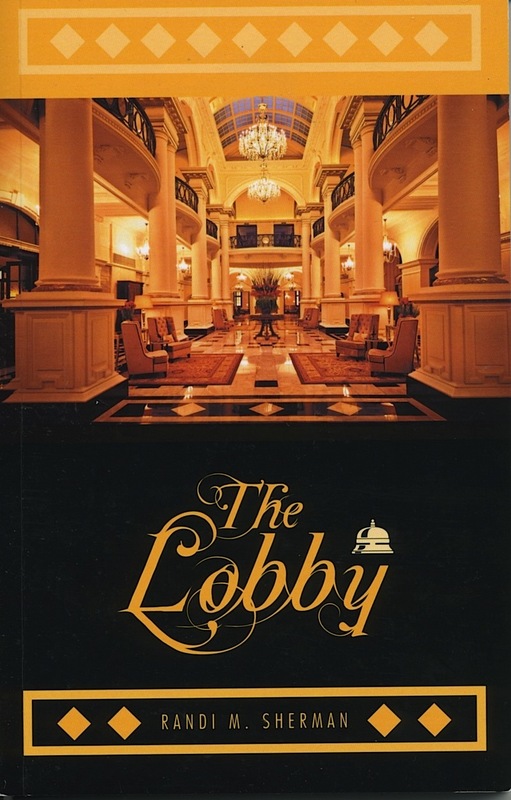 Witty, brisk and affecting, The Lobby makes a good read; you’ll undoubtedly recognize many of the players. For 125 years they came to this building that was a hotel yet more; as Troeller quotes fashion designer Zac Posen, “It’s a sanctuary, a brothel, and a home.” Built in 1883, an apartment complex with ten floors and some 400 rooms, it went under in 1902, emerged as a hotel in 1905, continuing until it was bought and closed in 2011. It opens again this year. Award-winning photographer and writer Troeller knows her subject. She lived there 20 years, photographing, schmoozing, absorbing. 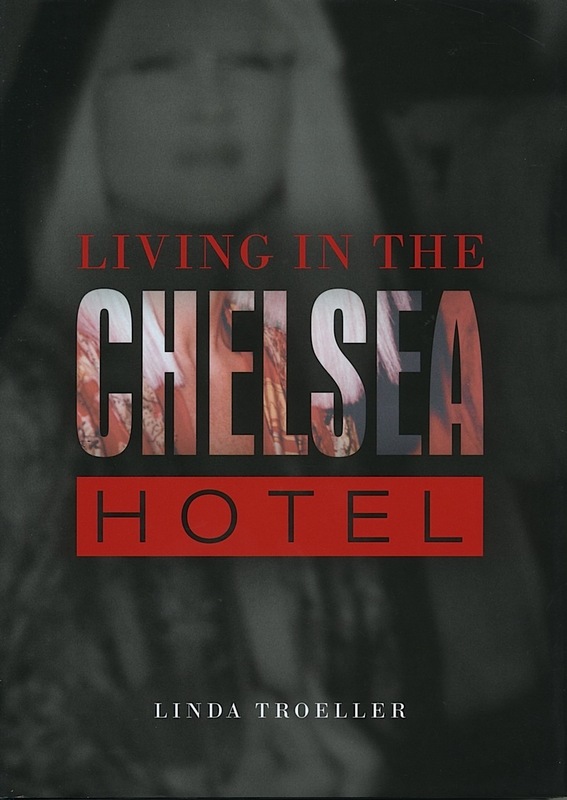 Woody Allen filmed there, Arthur C. Clarke wrote 2001: A Space Odyssey there, Robin Williams, Jackie O., Arthur Miller, and Andy Warhol (Chelsea Girls) were all familiars. 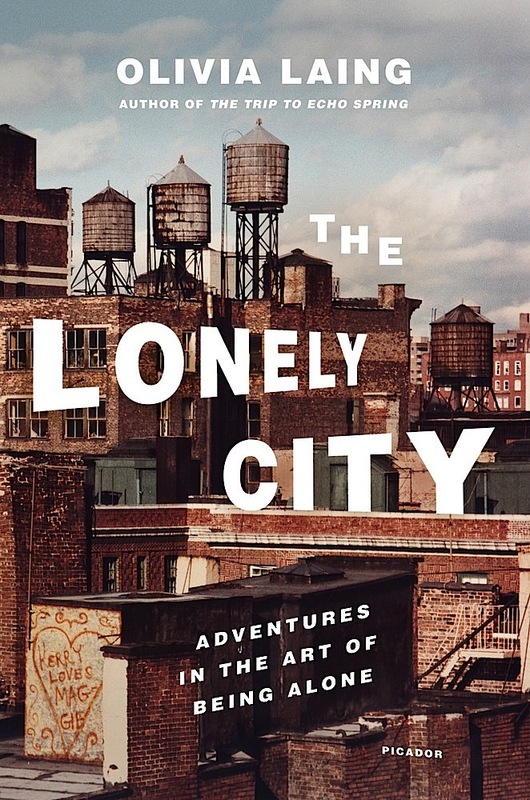 Historic images, Troeller’s photographs, and absorbing text make this book a valuable and entertaining read.